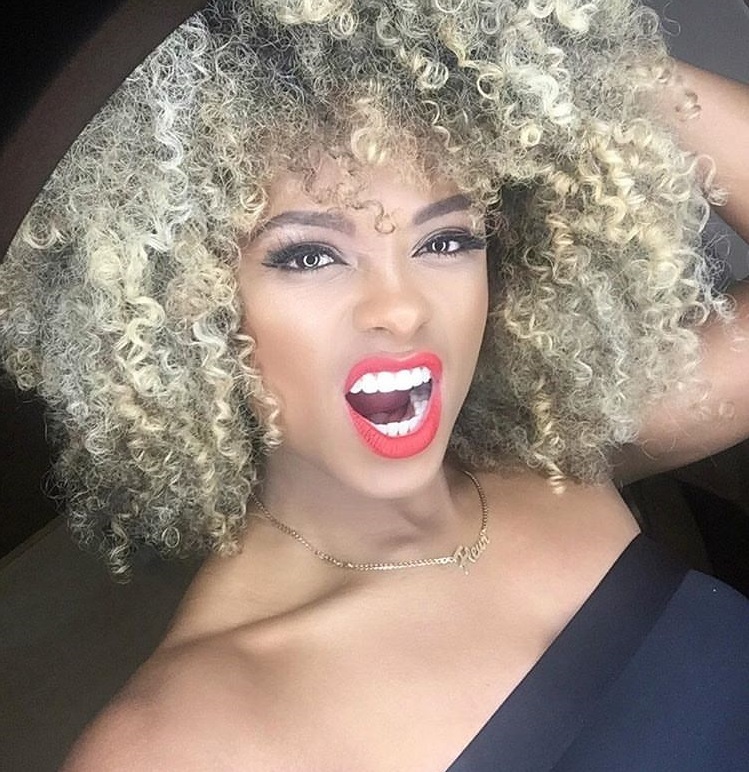 Fleur East has confirmed the details for her new single. The British singer/songwriter has christened “Favourite Thing” as the first promotional cut from her upcoming sophomore album and will release it on January 4, 2019 via iTunes and all other digital streaming outlets. 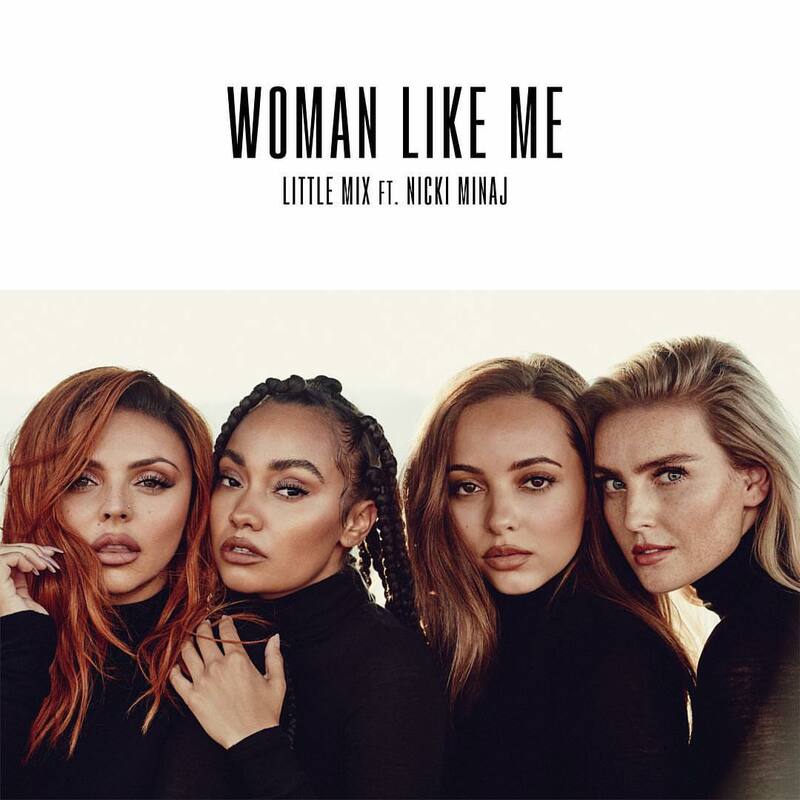 The track was reportedly written by Dayo “Dyo” Olatunji (Ella Eyre, Melissa Steel), Plested (Kiah Victoria, Grace Carter) and Red Triangle aka George Tizzard and Richand Parkhouse (James Arthur, David Guetta). East’s debut studio collection, 2015’s “Love, Sax and Flashbacks,” peaked to number fourteen on the UK Albums Chart and spawned singles “Sax” (produced by Electric) and “More and More” (produced by Electric & Ian Kirkpatrick). 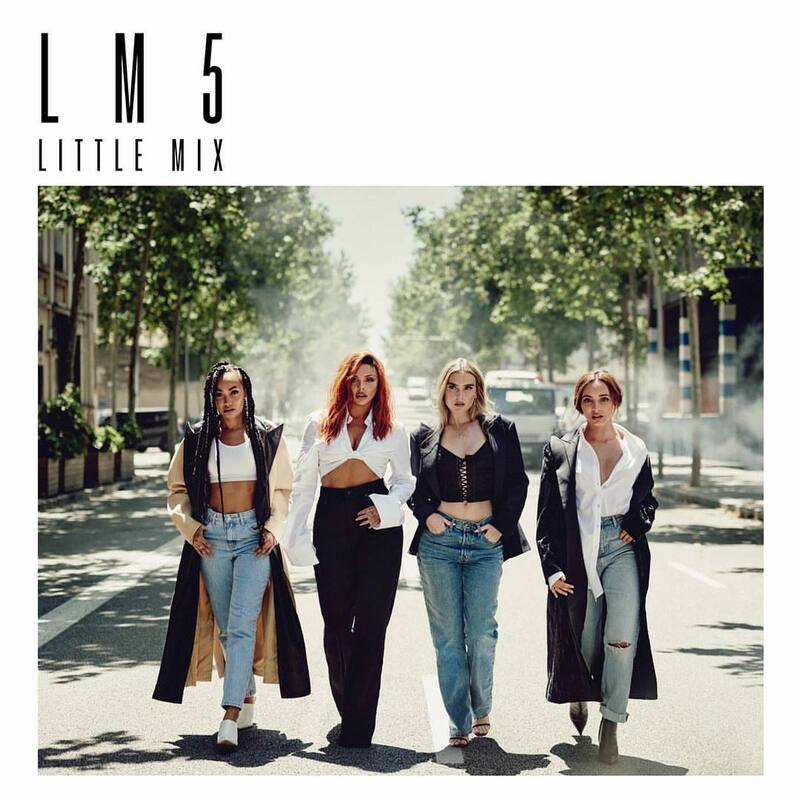 Prior to parting ways with Simon Cowell’s Sony imprint Syco Music, East has recorded new music with songwriters and producers including Goldfingers, Tayla Parx, Lostboy, Fiona Bevan, M-Phazes, Chiara Hunter, Mojam, Lauren Aquilina, Nana Rogues, Grace Tither, Youthonix, and Hannah Wilson. Stream the audio clip for “Over Getting Over” below. 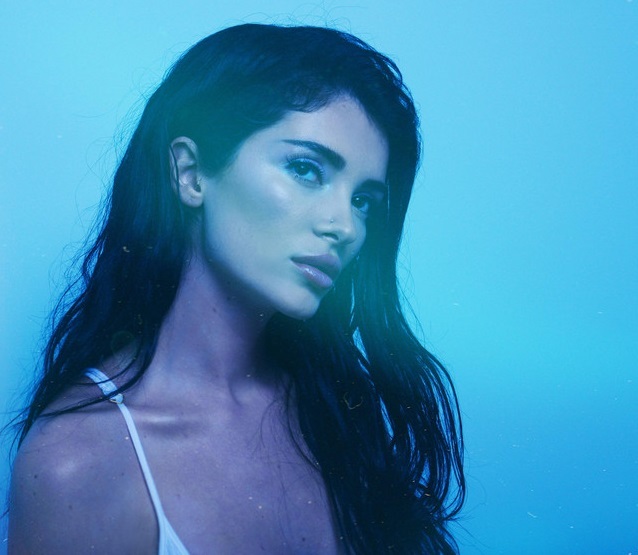 Era Istrefi has liberated her new promotional single online. “Oh God” – which was co-written by Chloe Angelides, Brett “Leland” McLaughlin, and Jonas Jeberg – is now available via iTunes, Apple Music, Amazon, Google Play, Tidal, and all other digital streaming outlets. Estrefi’s debut album – featuring previous singles “Prisoner,” “Origami,” “No More I Love Yous,” “Redrum” and “Bonbon” – is expected to arrive later this year via Neser Music in partnership with Ultra Records / B1 Recordings. The still-untitled project reportedly delivers further contributions from TMS, Chelcee Grimes, Hit Impulse, Maegan Cottone, Two Inch Punch, Sarah Hudson, Fred Ball, Sam Romans, Rami Yacoub, Jonny Hockings, and Red Triangle. Stream the audio clip for “Oh God” below.